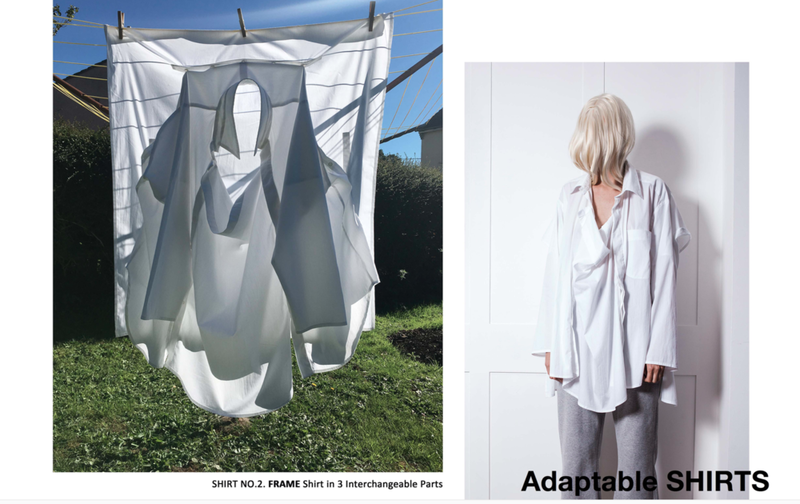 Selected limited edition pieces from the SUPER BASICS collection - fleece Comforters, Conceptual T shirts, Adaptable Shirts & (broken) Little Black Dress parts, available to PRE-ORDER for early February 2019 delivery. Take a walk through the SUPER BASICS look book and click on items to shop, or look through all of the pieces here. We will be updating the store in the coming months with curated releases and new capsules…from museum pieces to home wear/ware. Sign up to our mailer to be kept posted and be notified of special offers.